Since its inception in early 2009, the blockchain and related cryptocurrency industries have witnessed extraordinary growth in awareness, promise and usage. The burgeoning field of blockchain technology has exploded into an economy predicted to reach $16 billion by 2024. This article was originally published at BeInCrypto. If you have ever considered a career in crypto, then this guide is created with you in mind. According to a recent report by Burning Glass Technologies, the number of full-time job vacancies in the blockchain industry increased by more than 320 percent since last year, with over 5,000 jobs currently available. This growth is represented across almost all industries, ranging from financial services and big tech, all the way to agriculture and logistics. Money is pouring into crypto startups. In 2017 alone, more than $5 billion was invested into blockchain-based initial coin offerings (or ICOs). 2018 looks poised to eclipse this number, having raised more than this in just the first 3 months. 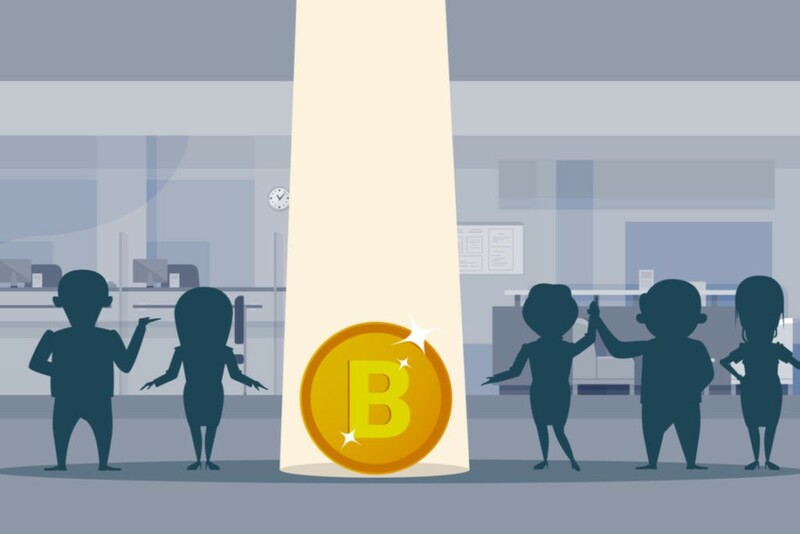 With so much cash pouring into the industry, it is little wonder why the blockchain startup culture is among the most vibrant and lucrative — often adding extra incentives to their workers, such as equity and relaxed working schedules. 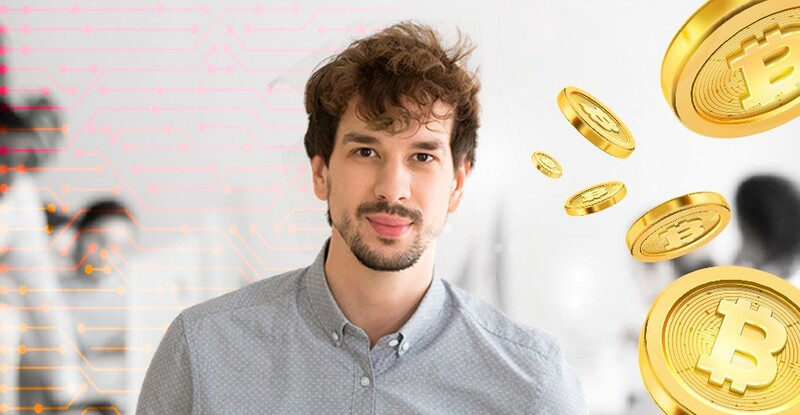 Not only do crypto jobs offer excellent long-term prospects, but they also pay well. A recent report by AngelList shows that cryptocurrency salaries can be more than 20 percent higher than the same role in other fields — holding true for both technical and non-technical positions. This impressive growth in such a short period of time has led to a severe shortage of experienced job applicants, providing talented job hunters with plenty of bargaining room when it comes to expected salary. Adding to this the fact that most blockchain employers are huge tech firms looking to gain a competitive edge, it is clear to see why talent will be well paid. According to AngelList, working within the crypto industry makes you significantly more likely to land a remote job. 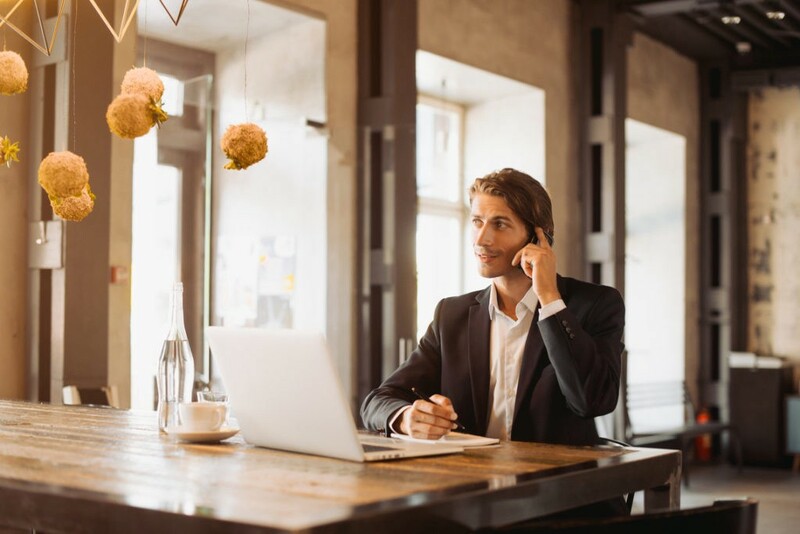 Working remotely gives you several perks, such a more flexible working schedule, fewer meetings, more productivity and, of course, significantly less (unpaid) downtime due to traveling and other overheads. The blockchain and cryptocurrency industries are still relatively new, but career opportunities in the space are growing at a remarkable rate. In Europe, Asia and the U.S., a severe shortage of specialists is providing an excellent opportunity for qualified individuals to earn 10–20 percent more than similar positions in other fields, whilst the number of entry-level and remote jobs are soaring. With an industry built on blockchains, it is little surprise that blockchain developers are among the most sought-after talents in the crypto field. Blockchain developers are responsible for implementation of blockchain-based projects, or for integration of blockchain into already existing companies. As a blockchain developer, you would be responsible for researching, designing and testing blockchains with the goal of producing a secure, effective solution for your client’s needs. You can expect a salary in the range of $140,000, which is considerably more than a general software developer. Most large organizations will employ a project manager to oversee operations and performance milestones are met. Blockchain project managers will often be expected to coordinate a team of developers, designers, and other staff to execute the vision of the company. You would typically be expected to have significant experience in blockchain technology to become a project manager, though the barriers for entry are certainly lower than you would expect for the same role in a traditional organization. Project Managers have a median salary of $105,000. As the second largest cryptocurrency by market cap, Ethereum has attracted one of the most active developer communities and has become the backbone upon which almost all ICOs are built. The majority of smart contracts are coded in Solidity — Ethereum’s native programming language — though recent upstarts such as NEO and EOS allow for the use of more traditional languages such as Python, C#, and Java, opening the doors to general software developers. Need an incentive to make the switch? Well, smart contact developers tend to earn ~10 percent more than software developers on average, with a median income of $110,000 per year, or around $50+ per freelance hour. Navigating the constantly changing rules and regulations surrounding cryptocurrency is challenging for any company to face. Because of this, recruitment of legal experts with a focus on cryptocurrency has become a major focus for companies dabbling with the technology. Typically, these projects will need instructions on how to properly structure and organize ICO’s, which according to PwC have skyrocketed in the last year. Lawyers and attorneys with knowledge on cryptocurrency and blockchain can expect to charge a premium for their services. The blockchain industry is growing fast, and so too are the number of entry-level positions available as companies look to kickstart their presence in the crypto space. Some of these entry-level blockchain jobs include full stack developers, content designers, marketing and customer services roles, as well as junior developers for languages such as NodeJS, C++, HTML, CSS and RESTful APIs. Ideal candidates for entry-level positions can expect to earn somewhere around $15 to $30+ per hour depending on job and location. 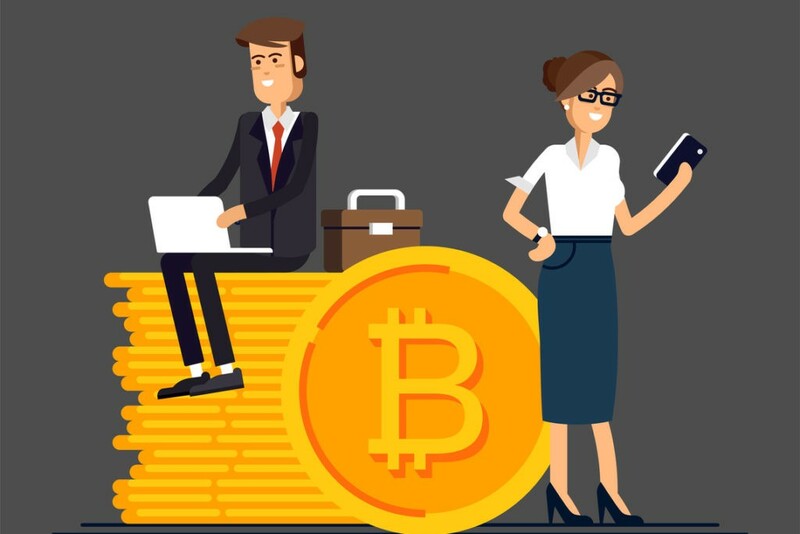 Typically, positions in the USA, including New York City, Los Angeles, San Francisco, and the Bay Area offer the highest salaries, as do employers in crypto hubs such as Tel Aviv, Zug (Switzerland) and Singapore. Currently, the most pressing shortage in the crypto space is smart contract developers. The most common programming languages associated with smart contract development are Solidity, LLL, and Serpent. Despite the extraordinary growth in the smart contract development, there remain few truly competent smart contract developers. Blockchain engineering is another skill heavily in demand in 2018. 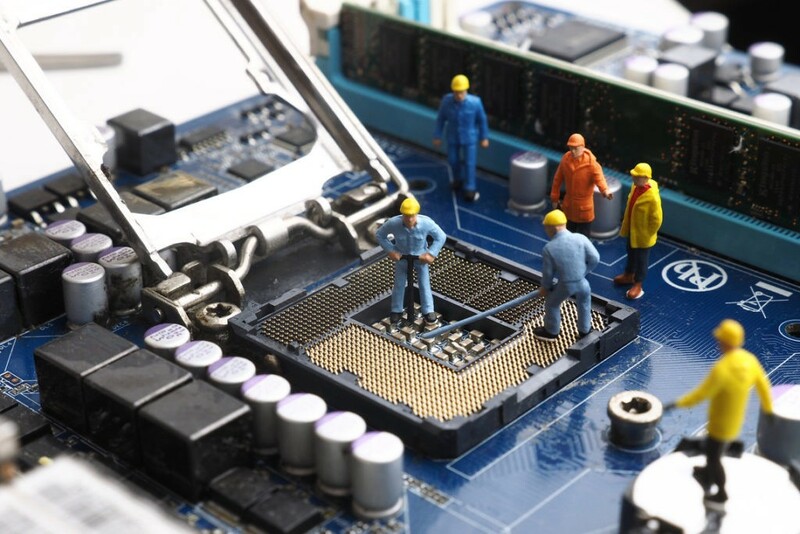 According to Techcrunch, there are 14 job openings for each blockchain engineer, with available capital far outstripping the supply of talent. Blockchain engineers with expertise in hyper ledger fabric or Ripple are the cream of the crop, being the most desirable of all. As with any job, your goal as a job hunter is to offer a portfolio that is as close to the ideal candidate as possible. As blockchain continues to integrate into other industries new pathways are opening up, current trends in desirable skills including machine learning, tokenomics, and cryptocurrency trading. Who is hiring in this field? The explosive growth of crypto hasn’t gone unnoticed. As such, the more creative and ambitious companies and firms are looking to get a grasp of the technology before it really steals the spotlight. Today, large tech firms, banks and blockchain startups are the most established players, though blockchain is beginning to creep into most industries. IBM is of the earliest movers in this field, currently having some 230 blockchain-related job positions opened within the last month, out of which almost half are located in the US. With the global push of their Hyperledger Fabric open source blockchain, IBM is looking to position itself as the dominant force in the industry. Following closely behind IBM is Accenture, a global management consulting and business strategy firm that is currently advertising close to 100 new crypto jobs on LinkedIn. If you have a favorite corporation in the Global 500, chances are that Accenture is partnered with it, as that it provides services to more than 75 percent of the list. Microsoft is another dominant force in the industry, currently listing more than 40 jobs — the majority of which are in Washington, Los Angeles, and Shanghai. Microsoft appears to be looking to gain a foothold in the industry by connecting its major products with blockchain. There are now dozens of companies looking to integrate blockchain into their supply chains with the hopes that distributed ledger technology can boost efficiency and lower costs. Because of this, candidates with a background in logistics tend to do well in job applications. Out of the Forbes’ Global 2,000, at least 50 of these are exploring blockchain technology, out of which, all of the top 10 companies are becoming involved in this booming industry. If this alone doesn’t demonstrate significant potential, then consider the fact that of these 10 companies, 7 are banking institutions, including JP Morgan and Bank of America. Getting started in the industry should always begin with educating yourself about blockchain and related technologies. It is important to understand what blockchain is before exploring how the technology is able to add value to practically any industry. Whilst you may think of decentralized applications (DApps), smart contracts, distributed ledgers, and consensus algorithms as mere buzzwords, they are in fact the crux of the industry and should be deeply understood before embarking on this journey. The blockchain is arguably one of the greatest technological breakthroughs in the recent times. If learning about its ins-and-outs doesn’t appeal to you, then perhaps this is not the right industry for you. This course will be beneficial for anyone who is interested in learning the foundations of blockchain, from business leaders who want to get a better understanding of the technology, to teachers, technologists, and others looking for an introductory stepping stone into the world of blockchain. There are dozens of crypto internships available to those looking to make their entry into the field. Typically, however, these jobs will only be offered to the strongest candidates bringing in skills from related areas but can be an excellent opportunity to leapfrog the more traditional entry points. Getting certified allows you to demonstrate proficiency in the field, giving you an edge over your non-certified competitors. 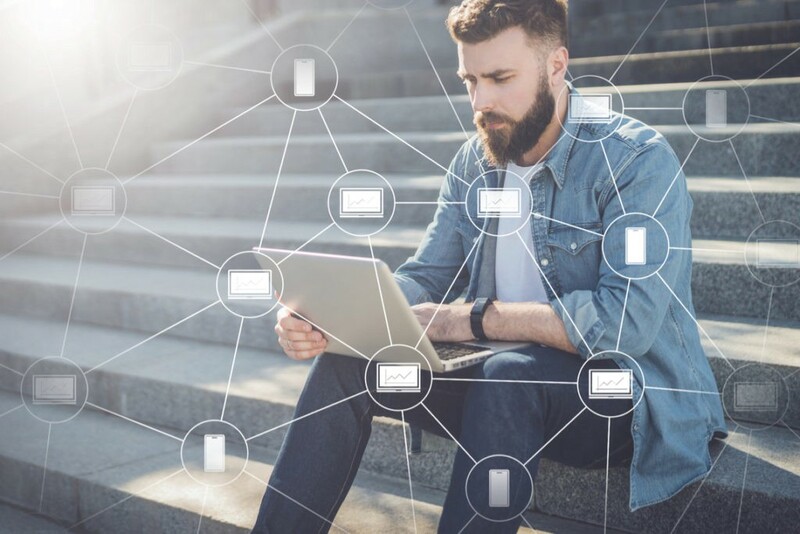 The number of blockchain certifications available is increasing regularly, but there a few that stand out as most desirable. Among the most recognized certifications include IBM’s Blockchain Foundation for Developers and the Blockchain Technology Certification from UC Berkeley. The blockchain training alliance also offers several well-regarded certifications, which focus on different aspects of the blockchain, such as Ethereum Development and Hyperledger Fabric. Going one step further, several universities offer entire degrees on the subject, including the University of Nicosia (Cyprus) and Duke University (USA). Getting a university degree in the subject will leave no questions as to your dedication and knowledge and will help you stand out as a job applicant. The crypto industry is moving at breakneck speed. As new a blockchains continue to be developed and new use-cases are identified, there will be a whole host of new opportunities presented. As with any profession, it is wise to keep yourself updated with all the major developments and the latest trends in the industry. Perhaps you will be the first to spot a gap in the market and launch your own project to fill it? Whatever the case, we recommend continuing your education in the blockchain. Keep learning. Keep reading and keep creating. The more experience you get, the stronger your position — and don’t forget to network! LinkedIn is one of the largest career-based social networks in the world and currently has over 7,000 blockchain jobs posted. The majority of jobs posted on LinkedIn are for technical positions, such as software engineers from well-established firms. Arguably the most popular job sites, Indeed.com has one of the most extensive lists of job adverts around. Similar to LinkedIn, the bulk of its job postings are for developer positions and blockchain experts, but does have a large selection of middle management and entry-level positions on offer. Crypto.jobs is one of the newer entries to the list but is quickly picking up steam with 983 jobs currently listed. Crypto.jobs has a higher proportion of entry-level positions listed, including community management, copywriting and design positions. Upwork is fast becoming a hotspot for crypto jobs, with a variety of blockchain-related skills becoming the most desired skills on the site. Bitcoin, Go Development and Machine Learning were among the top 20 skills according to a 2017 report. Unlike the other mentions on this list, Upwork exclusively features freelancing positions and remote jobs. We are on a mission to build the first truly independent news portal about Bitcoin and cryptocurrencies. Join us!